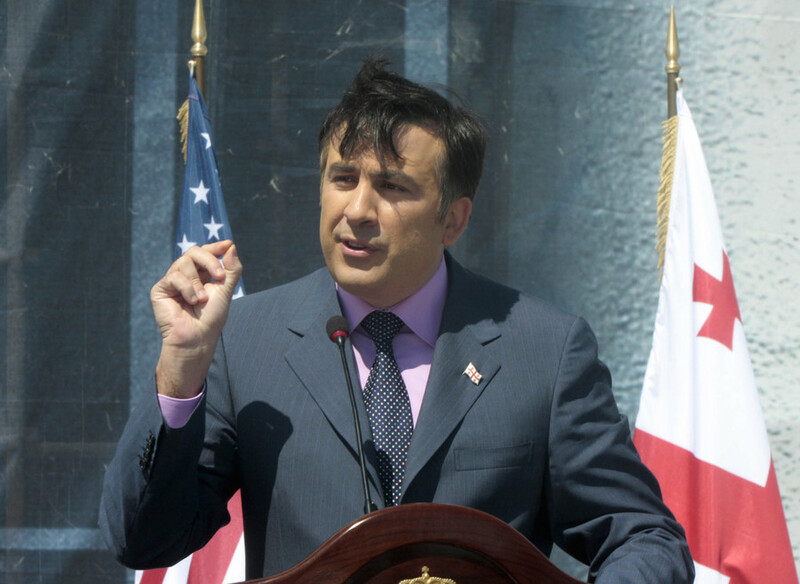 Mikheil Saakashvili is a controversial politician. Saakashvili has been the president of Georgia and the governor of Ukraine’s Odessa region; now he is a stateless person. He was accused of several crimes, including corruption. Condoleezza Rice, who served as US State Secretary in 2008, admitted that the then-president of Georgia, Mikhail Saakashvili, was ‘off the leash’ after Tbilisi attacked South Ossetia, a former Russian defence minister has said. Was the 2008 war with Georgia inevitable? Why did Russia recognize breakaway regions as sovereign nations after it? Could NATO accept Georgia, Kosovo or Northern Cyprus as new allies? 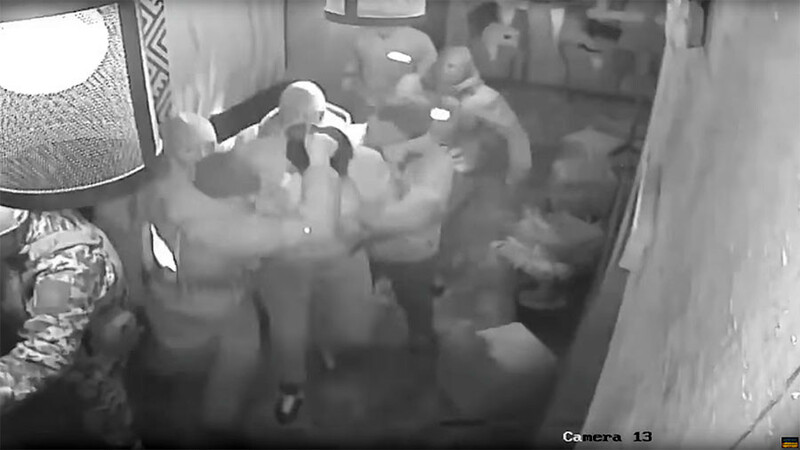 The latest phase of ex-Georgia leader - and now Ukranian opposition figure - Mikhail Saakashvili’s tumultuous career has ended abruptly inside of a café in Kiev. On Monday, he was deported from Ukraine to Poland. 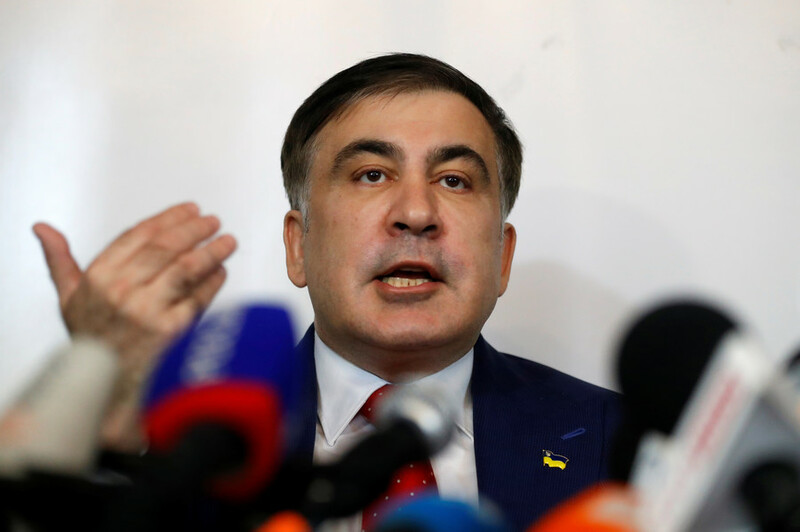 Former Georgian president and Odessa governor-turned-Ukrainian opposition activist Mikhail Saakashvili has been deported from Ukraine to Poland. 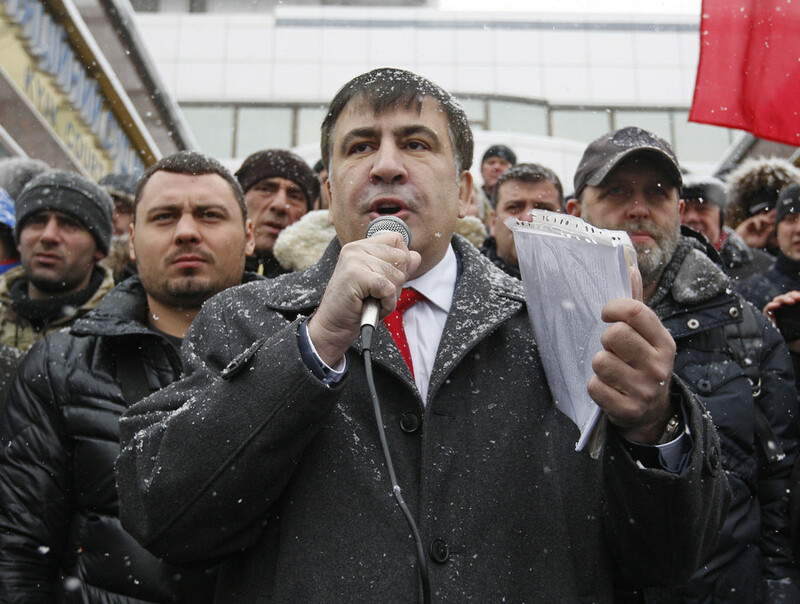 The controversial politician was earlier detained in Kiev. 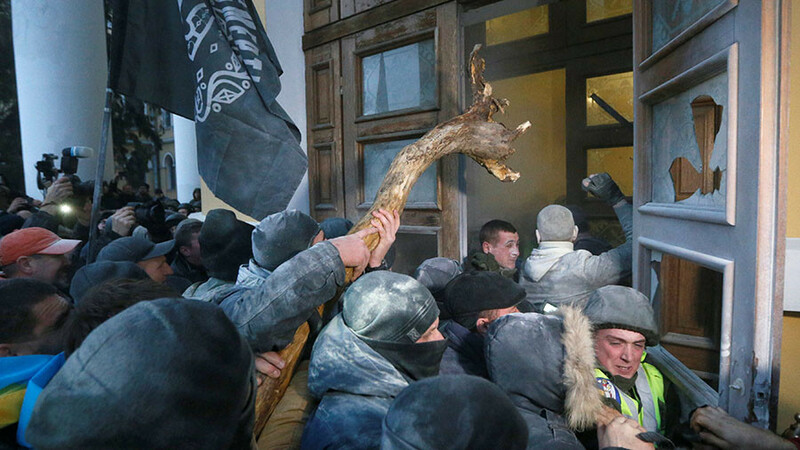 Thousands of people supporting Mikhail Saakashvili, the fugitive ex-Georgian president turned Ukrainian opposition figure, have once again taken to the streets of Kiev to take a local cultural center by storm. 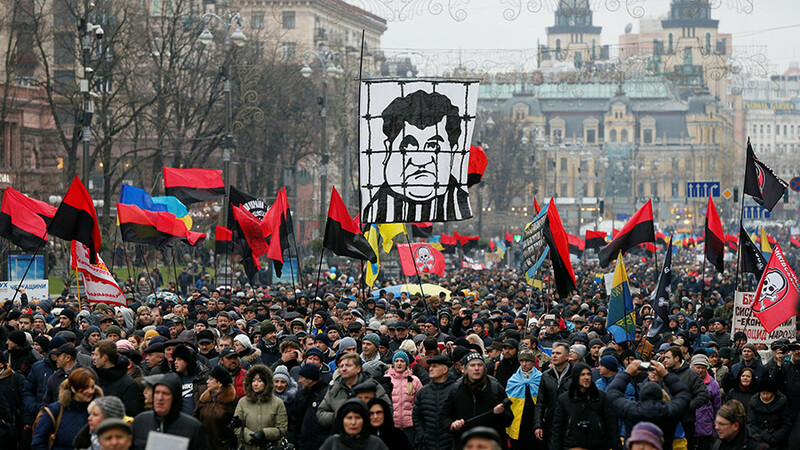 Thousands of protesters marched through the streets of Kiev to demand the impeachment of President Petro Poroshenko, as well as the release of former Georgian president turned Ukrainian opposition leader, Mikhail Saakashvili.